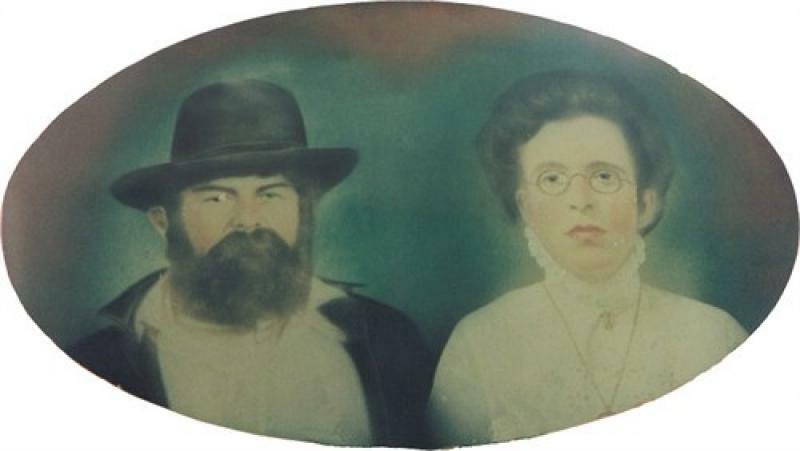 Comments: Allie May King (Nee: Andre) | Culpeper VA United States | 1851-1900 | Comments: This photo is of my Gr-Grandparents, Thomas H. King, born February 14, 1848 in Fredericksburg, VA and died August 12, 1914 in Cedar Mountain, Culpeper, VA. Thomas H. King was married to Allie May Andre King. She was born in Ohio in 1871 and died in 1909 in Culpeper, Va. But who I am searching for are my Gr-Grandfathers parents. I cannot find ANYTHING on them at all! Any information would be GREATLY appreciated! Thanks!